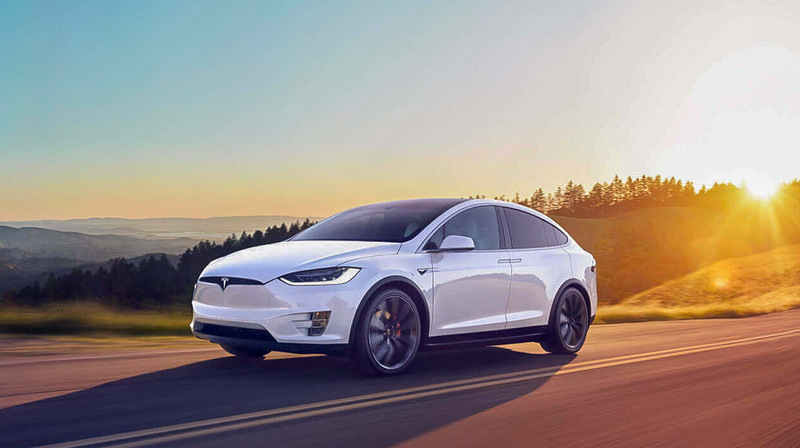 Tesla is one of the newest automobile manufacturers in the Industry as they introduced their first model in 2008, but the company has proved that electric cars have a huge market. Established manufacturers are still scratching their head to develop newer models to compete against Tesla. Stealing automobiles is one of the big businesses in the US, as the value of stolen vehicles has increased to $6 billion from $4.5 billion in 2014. According to a new report, the number of Tesla vehicles stolen is low and almost all of them have been returned also, while the overall recovery rate is just 58.4 percent in the Industry. The first Tesla was stolen in 2011, which is four years after the introduction of its first model. Even though the number has increased steadily in the last few years and in 2017, 57 Teslas were stolen. But the company was able to recover almost all of them. All the Tesla models come with GPS tracking technology, which helps them to locate the vehicle and also it is very tough to get into the Tesla vehicle as the thief need to hack the vehicle. In recent years, the relay attacks are the most popular way to get into Tesla as the attacker transmit a signal from your key in one location to your car in another location, thus creating the potential for unauthorized access and entry. But the company has updated the software of remote and they have informed customers regarding this also. Even if the attacker gets the vehicle, he needs to charge it sometime and most of the charging stations across the country require a pin to charge. Because of all these advanced technologies, customers get back their expensive Teslas and most of the vehicles stolen in the US are for body parts and airbags, which can be sold to local service shops. But Teslas are very expensive and the company has not yet reached the level of other manufacturers, which is also one of the reasons for the number of stolen Tesla is low as the market for Tesla parts is small. The company is planning to increase production as the backlog is getting bigger day by day as they are planning to manufacturer 6000 Model 3s per week.